So you’re wondering how to start a business, and what it will take to make sure everything you do is completely above board. You wouldn’t want to jeopardize your career, after all, nor limit your success by failing to remain in compliance, form the right entity and use the right contracts. Think perhaps business law doesn’t apply to your biz? Think again. Let’s say you’re a fisherman bringing in a daily or weekly catch off the Oregon coast. You mainly work with suppliers in the port you’re based out of. 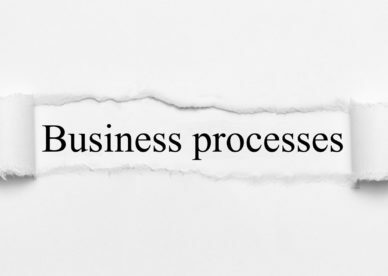 Your transactions are simple; your billing and bookkeeping are simple. What more is there? Careful. 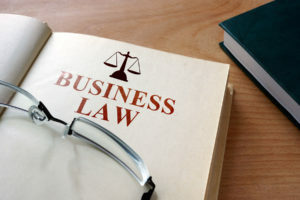 Every business carries legal implications, and without a knowledgeable attorney at your side, advising you on the intricacies of both state and federal business law, you could get yourself in trouble without meaning to. That’s where we come in, so let us know how we can help today. Private Arbitration: Can It Help Me Resolve My Legal Problem? Private arbitration is an agreed upon method for parties to resolve current or future legal disputes in lieu of traditional court litigation. 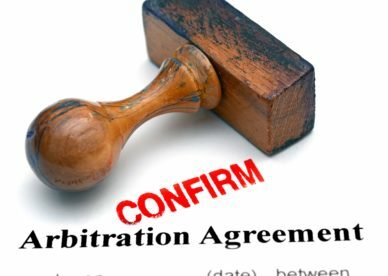 Often times, private arbitration is simpler, faster, and cheaper than going to court to trial in civil cases. 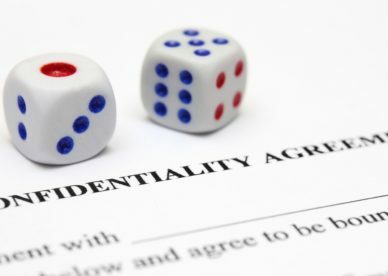 What Can A Confidentiality Agreement or NDA Do For My Business?